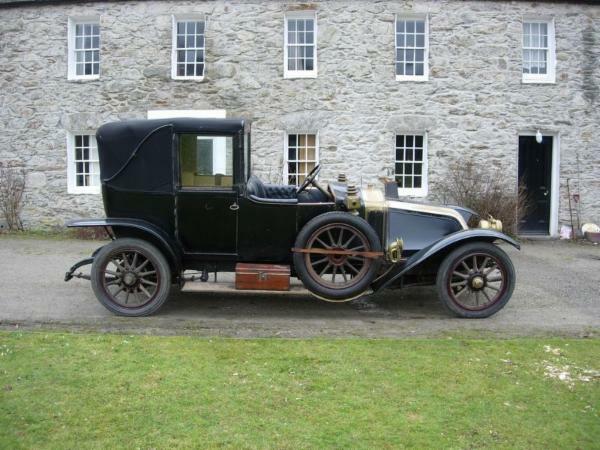 The car has been in the US for many years, then went to the UK and finally came to Germany. 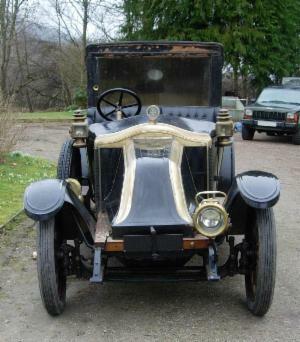 It seems to be in original condition in many aspects, but of course paint, upholstery and the linnen top have been changed since 1914. The car has been the property of Metro Goldwyn Mayer for many years. You will see it in films such as Mata Hari (1931) or The Time Machine (1960). It was sold to a privateer in 1969 who had it restored, serviced and maintained by Phil Hill's garage, the american F1 champion of 1961. 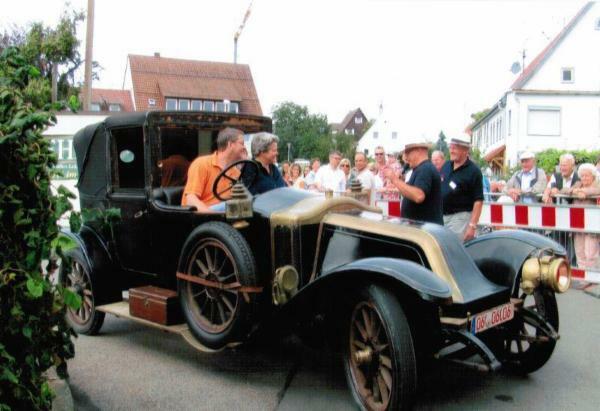 ED's arrival at the "Oldtimerfest Rosenfeld" on sept. 5th 2011. Great welcome - great event! ED travelled more than 40 km to Rosenfeld and back without any trouble. He is a great pleasure to drive with his powerful 4,5 litre engine and his 4 speed gearbox! For its 100th anniversity in autumn 2014 ED will receive a complete new upholstery and a new linseed paint.